John’s new ride, earned after building a bike for the community. 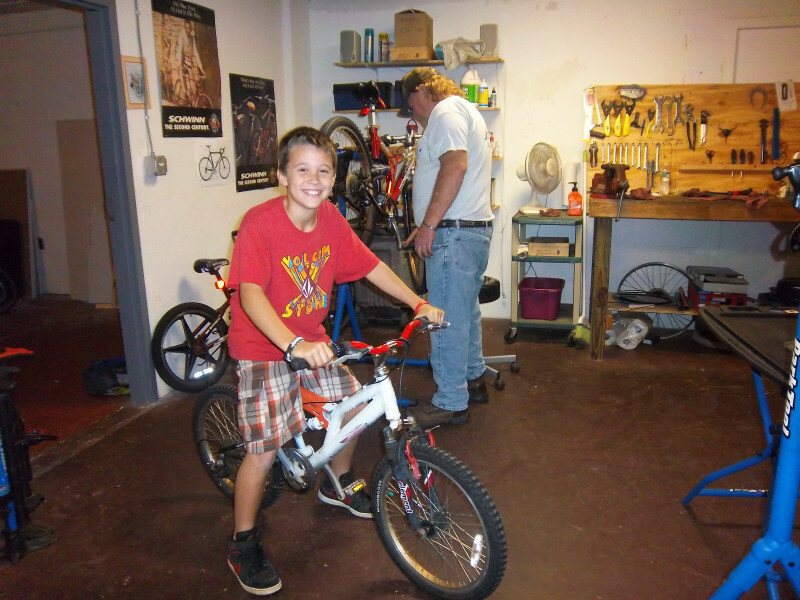 Ashton’s new bike, earned by building a bike for the community. Many thanks to the Biddeford Community Bicycle Center for donating forty brand new handlebar grips to our Nasson Community Bicycle Center. 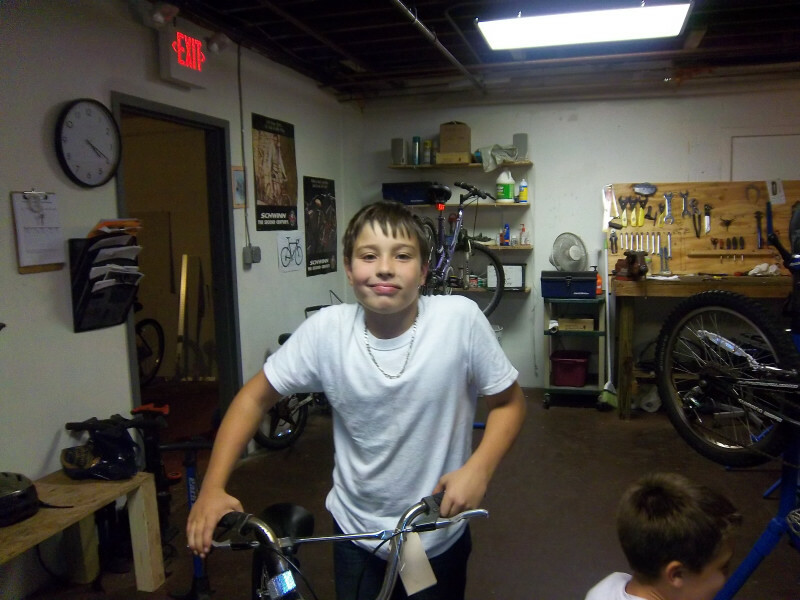 Many times our donated bicycles come with torn or missing handlebar grips. This can be dangerous in a fall, with the sharp edges of the ends of the handlebar digging into a child’s skin, cutting the skin or worse. The new grips mean we can send out safer bikes.